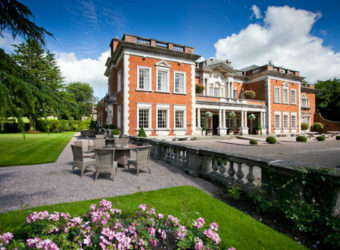 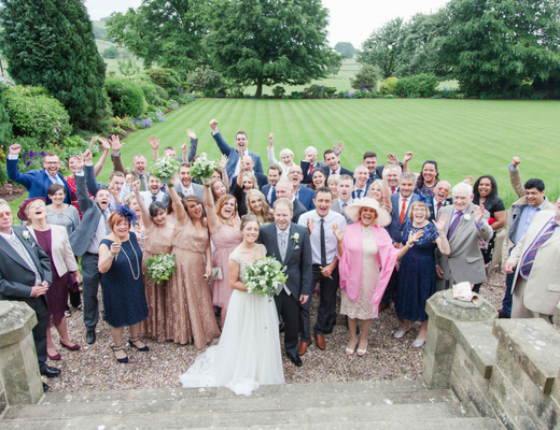 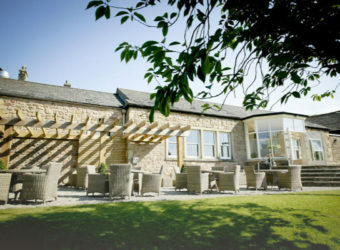 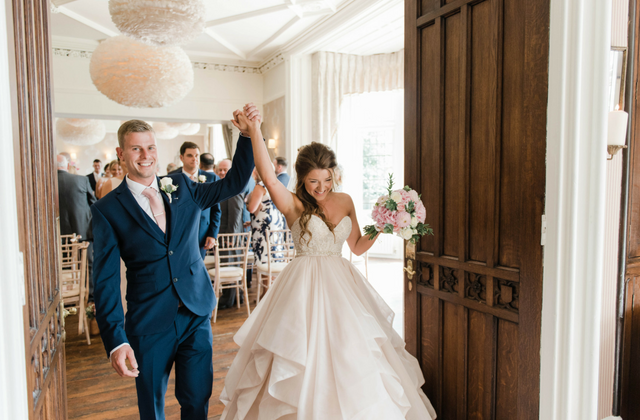 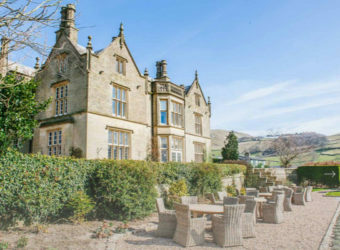 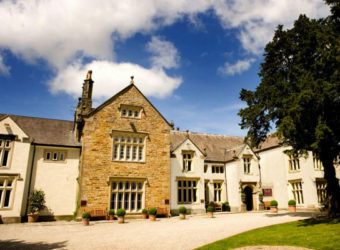 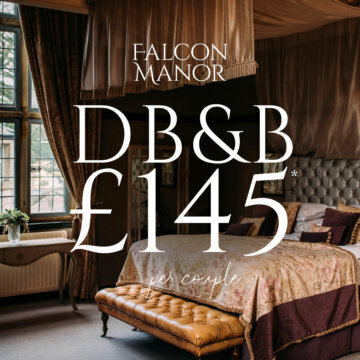 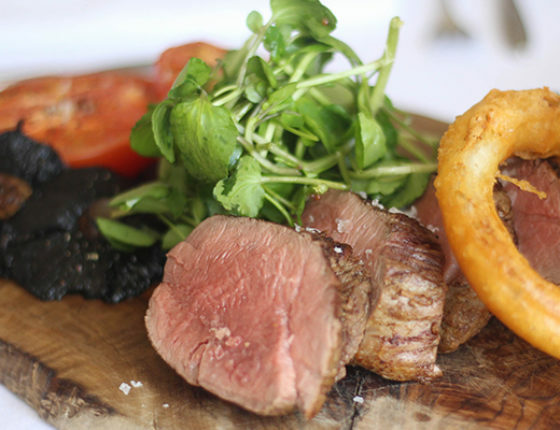 In the heart of historic Settle, Falcon Manor is a glamorous restaurant, hotel and wedding venue that combines classic sophistication with contemporary chic. 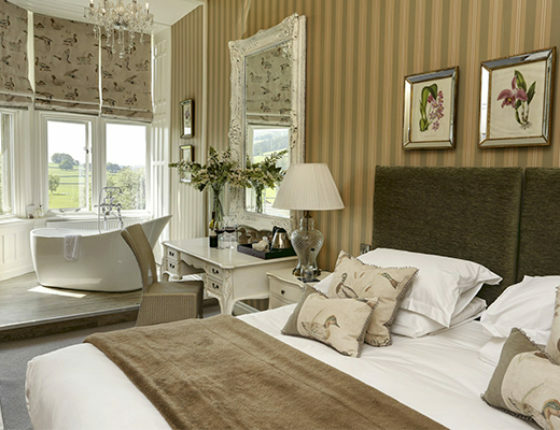 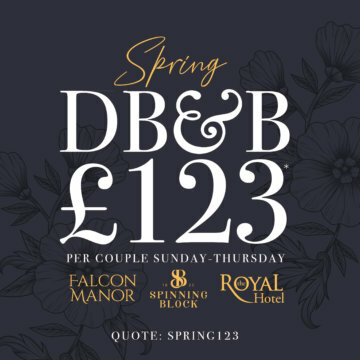 Perfect for a wander into the dales, a romantic night away or the biggest day of your life. 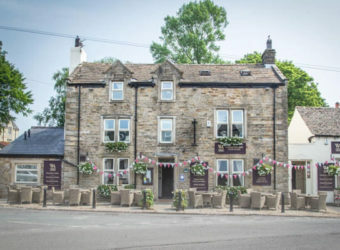 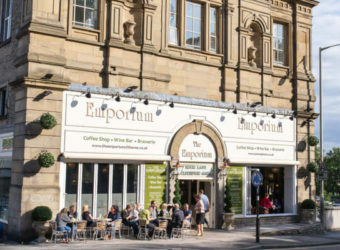 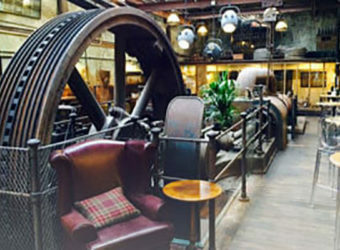 From the Yorkshire Dales to the Pennine Way, there’s so much to explore. 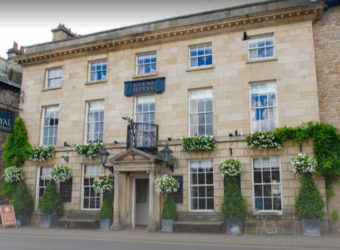 Take a look at our guides. 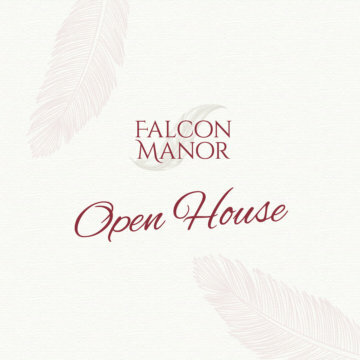 Take a look at some of the things happening at Falcon Manor right here.